Why is Training Design Important & 7 Reasons You Should do it! Training Needs Identification and Design… the little course with the big name. We run this course several times a year, and it’s always fully booked. This is definitely the up and coming course on our radar. Let’s take a look at why it’s enjoying such a high level of popularity. What is Training Needs Identification & Design? How will it make your life easier? Skilful training design is the cornerstone of high-impact training. Without meaningful and logically designed training modules, even the most experienced and skilled trainer will struggle. What is Training Needs Identification and Design? 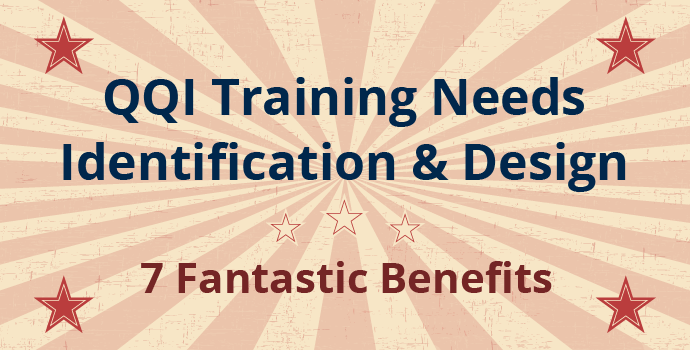 Training Needs Identification and Design is a QQI Level 6 Award. Our 4-day course covers the syllabus required to achieve a strong understanding of the initial stages of the Training Cycle - identifying training needs and designing high-impact training sessions. 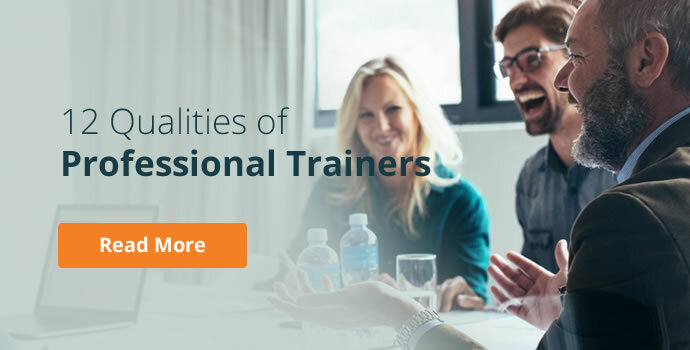 It's part of our suite of Train the Trainer courses, focused on equipping you with the essential skills and confidence you need to become a truly effective trainer. All effective training begins with a great Training Needs Analysis (TNA). 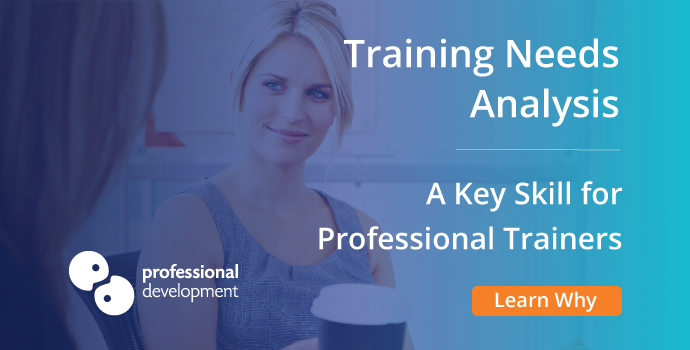 During this course, you’ll learn how to carry out a TNA that captures the most important information needed for training design. We cover the principles of adult learning during our 4-day Training Needs Identification & Design course. Understanding different learning styles is another building block for successful training. 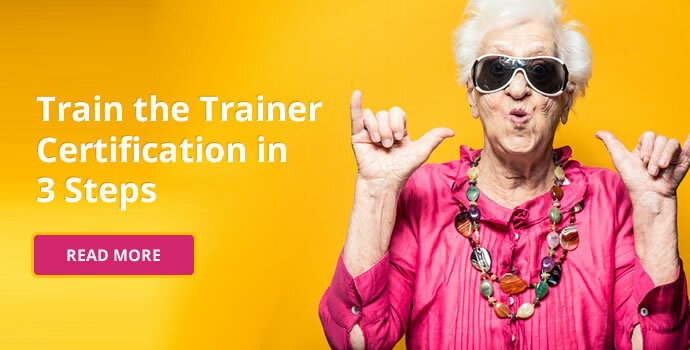 This course teaches you how to take the findings from a TNA and use them to craft engaging training programmes. You will also acquire the tools for creating relevant support materials such as handouts and quizzes. 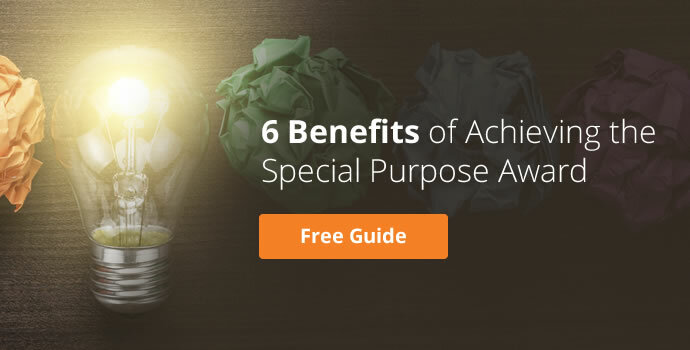 Gaining a comprehensive understanding of TNA and design skills will provide you with a more fully-rounded knowledge of what “successful training” means. 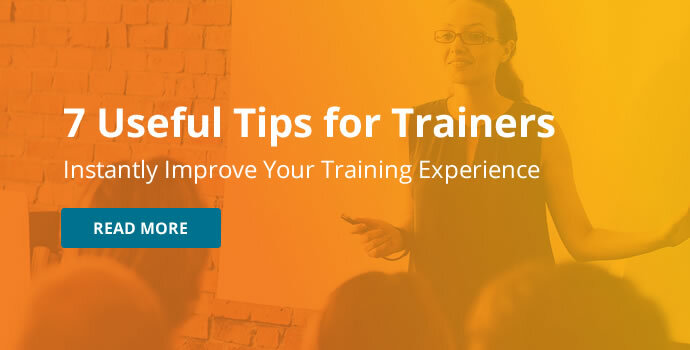 As a result, your training delivery will be sharper and more focused than before. We incorporate focus on Instructional System Design (ISD) models as part of the course syllabus. These models are reliable tools in your training assessment and design work. 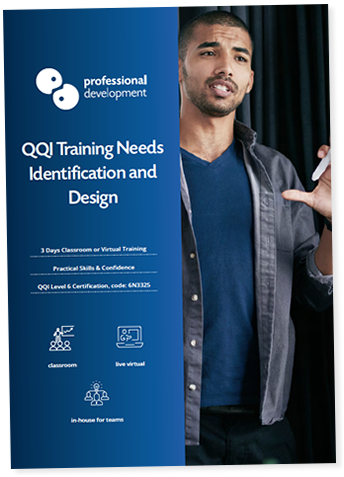 Achieving the QQI Level 6 Training Needs Identification and Design certification gives weight and credibility to your skills and experience. Who does this course and certification benefit? We recommend this course for anyone who is already working as a trainer, or considering a career move into professional training. It’s also hugely beneficial for those who work in a HR role, or any kind of leadership position. How will it make your job easier? 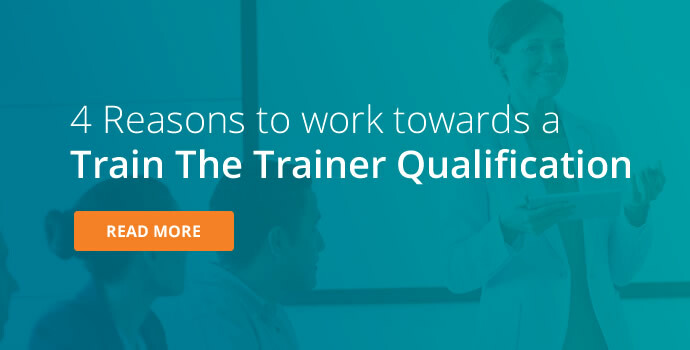 If you really want to shine as a professional trainer, you can’t afford to skip these steps of the Training Cycle. Solely relying on delivering material designed by others limits your opportunities, and restricts how much you can put your own stamp on the training you deliver. By completing Training Needs Identification and Design, you’ll achieve excellence in these crucial training cycle stages. Most human resource roles incorporate the responsibility for supporting and guiding others in their professional development. Many HR professionals are also responsible for determining and outlining the training plan for whole teams or the entire company. Training Needs Identification and Design will make sure that you have both the confidence and capability to perform both of these functions with skill. Learning how to identify a need for training and define exactly where the gap in skills lies will help you guide your team in continuous development. 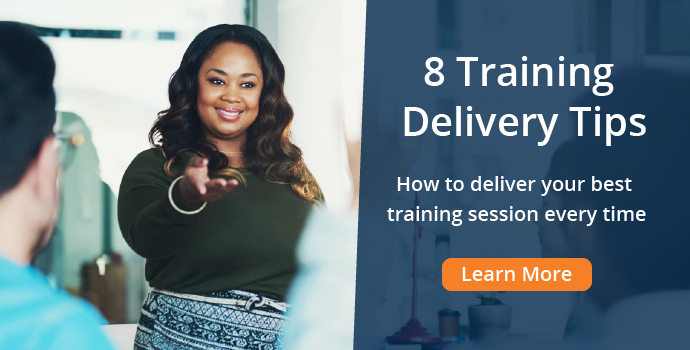 You’ll also learn better ways to create mini-training sessions for processes and skills you need to teach others in your team. Our 4-day course runs several times a year, with limited places available on each date. Click at the top of this page to reserve your place on our next dates. You'll have 8 weeks after the last date of training to complete the required work for your Training Needs Identification and Design assessment. We will provide you with a detailed assessment brief, and guidance on achieving your best from the assessment process. Once you have submitted all assessment work and achieved a passing grade, you will achieve your certification! As with all QQI certifications, it will take a few months to receive your physical certification. 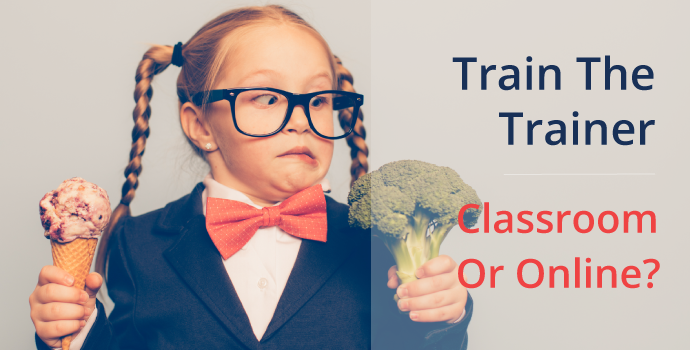 Click on one of the articles below to learn more about Train the Trainer courses. 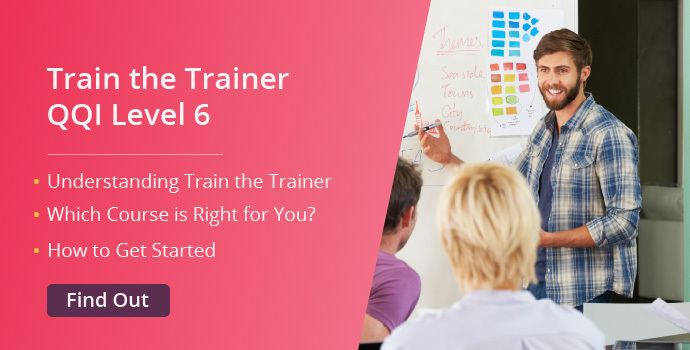 Blog » Train The Trainer Blog » Why is Training Design Important?